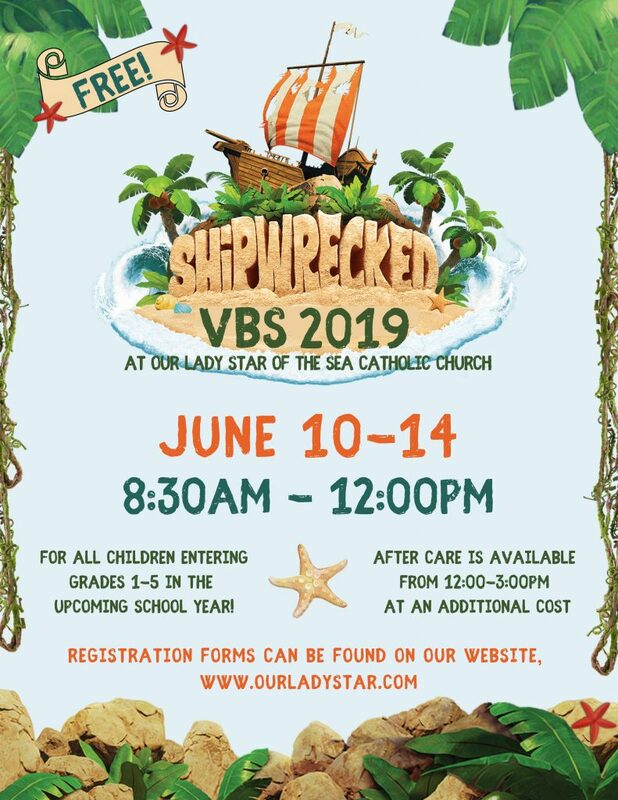 Registration will open on Tuesday, May 8th. Please check back for a copy of the registration form. Remember, spaces are limited! Pick up your rice bowl in the narthex of the church after Mass or in the parish hall during office hours. Collection baskets will be placed in the narthex of the church during Lent and after Easter. 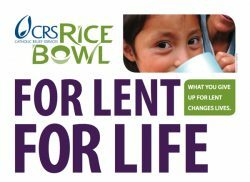 For more information and ideas to incorporate the Rice Bowl into your family’s Lent, click the link below!